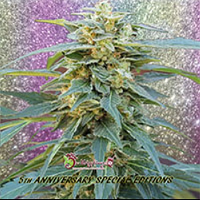 Connie Chung by DNA Genetics Seeds is a high performance, feminised cannabis strain that is sure to become a welcomed addition to your marijuana garden. 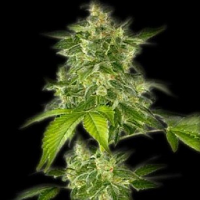 Flowering within 9 to 10 weeks, these high quality cannabis seeds are capable of producing outstanding yields of up to 500g/m2 and will allow you to enjoy exceptional results at every stage of the production process. 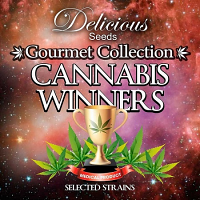 At Sensible Seeds, we supply over 3000 different cannabis strains including Connie Chung by DNA Genetics Seeds. Our friendly and helpful team is always on hand to answer any of your questions about our weed seed banks – get in touch!